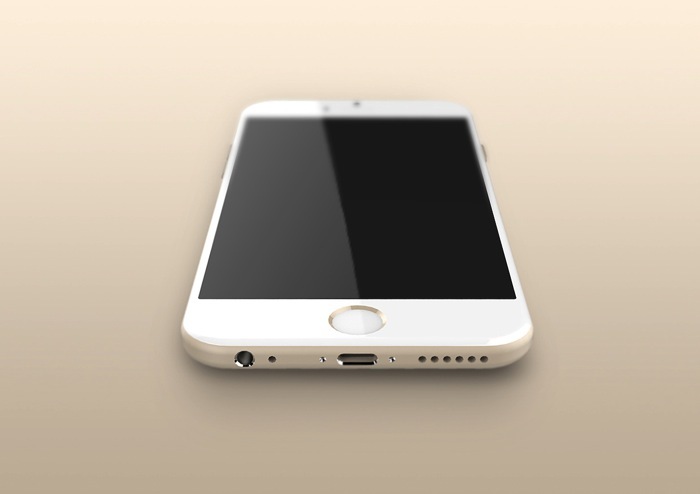 We’ve seen numerous iPhone 6 physical mockups and dummy units floating around the web. 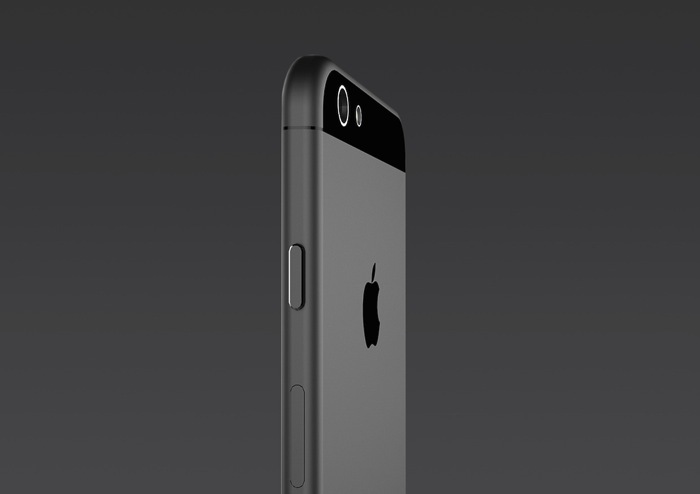 The most popular ‘leaks’ showcase ugly antenna bands around the top rear and bottom of the iPhone. However, a recent Nikkei story claimed the iPhone 6 mockups we’ve grown to love/hate actually are just loose interpretations of the final design. Details noted the antenna bands on leaked iPhone 6 models are just indicators for back antenna panels, therefore possibly retaining the dual-glass design found in the iPhone 5 and iPhone 5s. Argentinian design students Tomas Moyano and Nicolàs Aichino have released some interesting iPhone 6 renders which take the latest antenna details from this rumour into their concepts below. 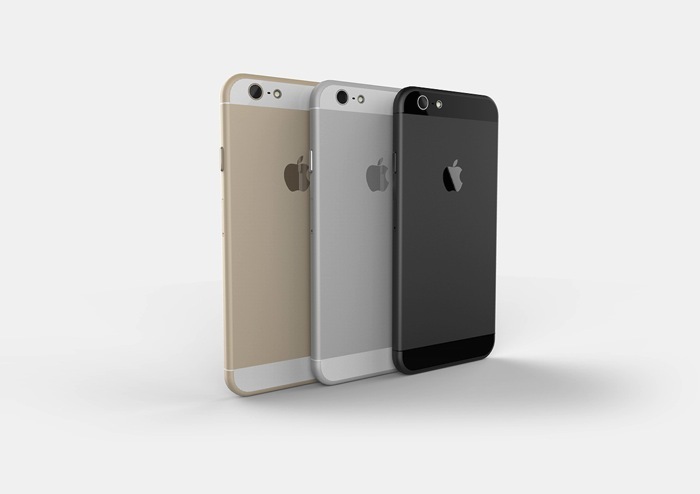 The final product looks very similar to the iPhone 5/5s design, but is thinner with rounder edges, resembling the fifth generation iPod touch. The Nikkei piece also claims the iPhone 6 will have a curved display, not shown in these concepts, but the major rumoured details are there (new volume rocker buttons; repositioned sleep/wake button; round flash; single speaker grille). 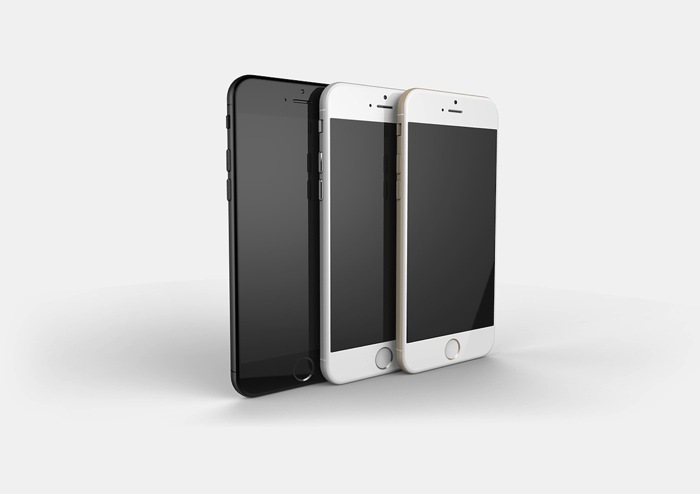 Apple is rumoured to debut larger 4.7-inch and 5.5-inch iPhone models this fall. 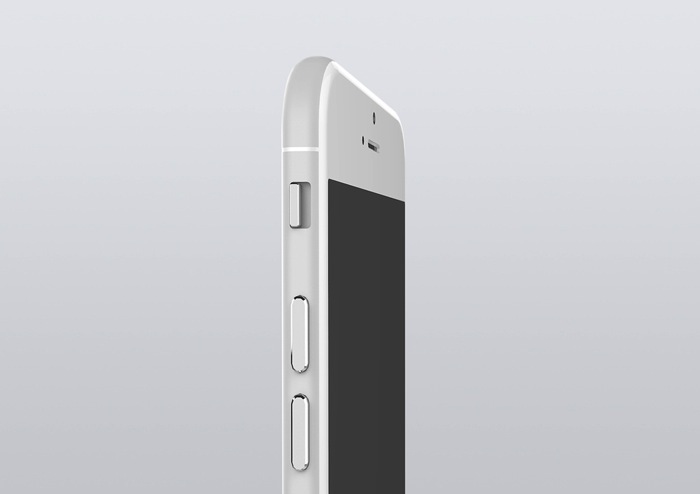 Would Apple seriously leave exposed antenna bands on the back of their future iPhone? It’s hard to imagine that would be allowed to happen. 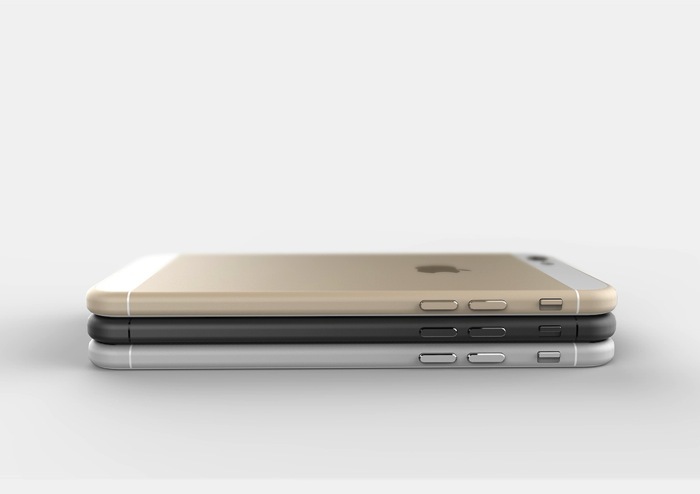 What do you think of these latest iPhone 6 concepts?